Instagram is one of the best social media platforms for sharing photos while traveling. 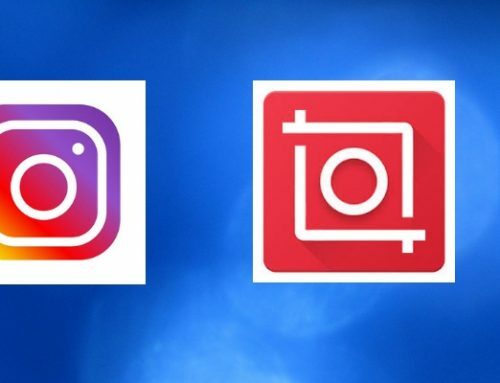 It’s also one of the most important platforms for travel photographers, bloggers and photographers to use to share photos. One of the keys to growing your account is the proper usage of hashtags. It’s the hashtags that allow photos to be seen by additional people not following you. This happens if someone clicks on a hashtag on a post and if your photo has been shared recently with the same hashtag. 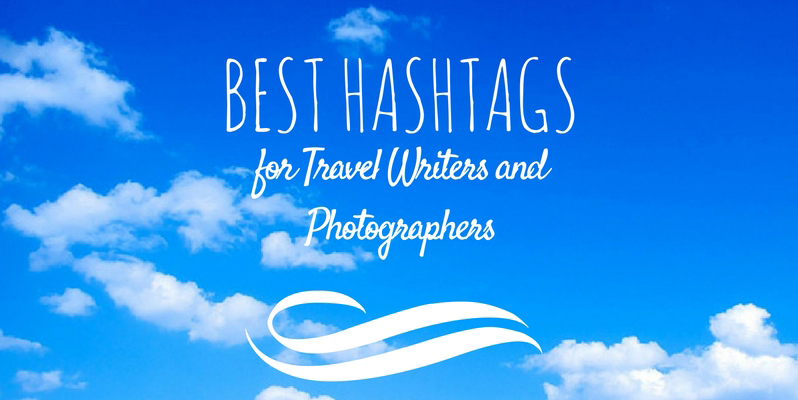 Keep reading to find the best Instagram hashtags for travel writers. 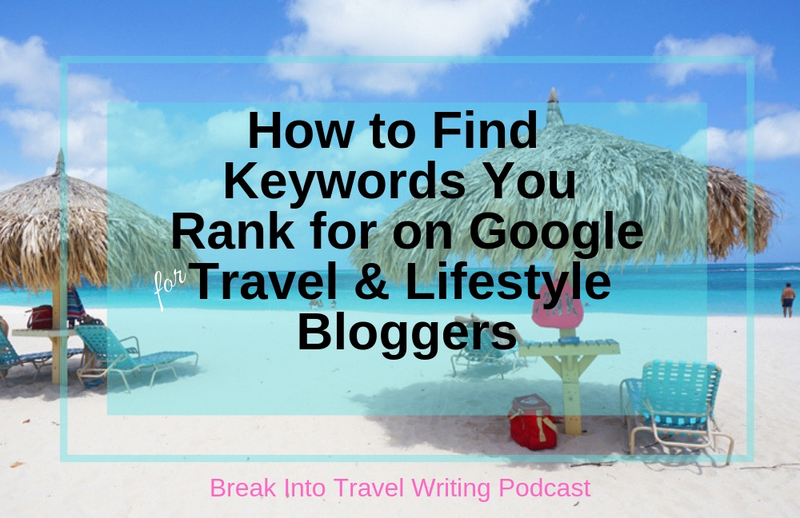 Have you ever wondered what the best travel hashtags for travel bloggers and writers are to use on Instagram? 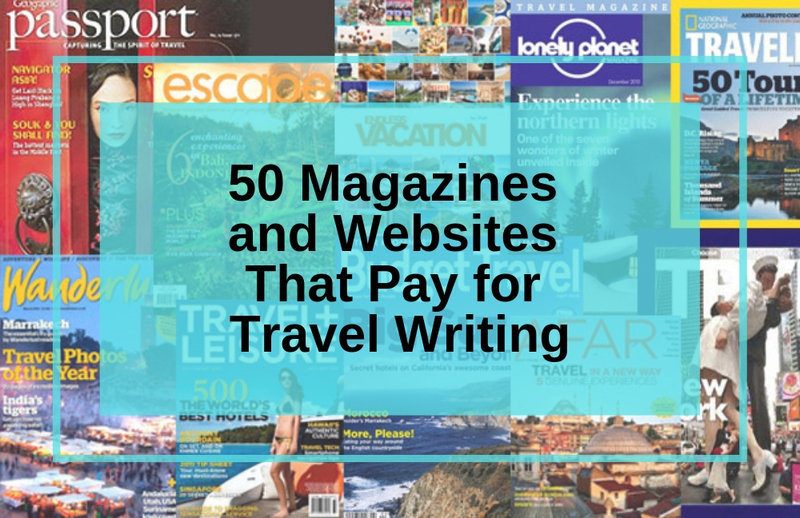 Our goal as travel writers is to grow our following and connect with our fans. 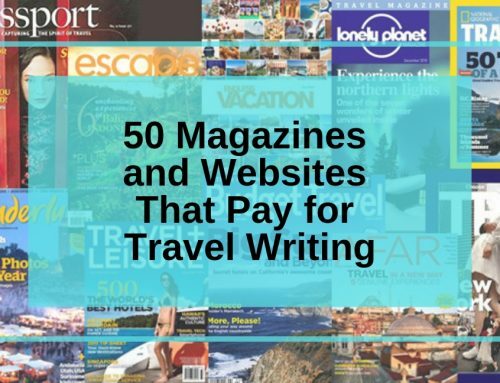 We also want to connect with other writers as well as marketing and pr, as well Instagrammers who just love to travel. Below are a few tips to help you grow your Instagram presence by using Hashtags. Instagram is constantly changing and what works best is also ever-changing. While I used to place my #hashtags in the first comment for the photo (not in the post), I know suggest you add all your hashtags in your original post. The reason for this is how quickly Instagram is moving. If you wait even 30 seconds to copy and paste your hashtags into the comment, you could lose the time your post would sit at the top of the hashtag search results. Click on the post below and you’ll get an even better idea of how the hashtags are positioned in the post when you view it on Instagram. Want to know more about the how and why of hashtags? Please head over to Instagram Hashtags 101 for the lowdown on these crazy words and why we should use them. The answer is 30. I know it seems like a lot, but hashtags will produce the most likes, comments and organic followers for your account. Below is an overview of some of the hashtags I like to use or think are useful. Note: If you use more than 30 tags on a post your comment won’t post. If you post more than 30 tags in your main post, the tags won’t appear in search. The last thing you want to do is type in your 30 tags each time you post a new photo. Create a list in an app you can access from your mobile phone such as Google Drive, Notes, Evernote or anything else you prefer. I have a folder specifically for hashtags and add a new page for each new location I visit. I also have a list for food, outdoors, adventure, etc. To get you started, below are three types of hashtag lists you can begin to use in your posts. 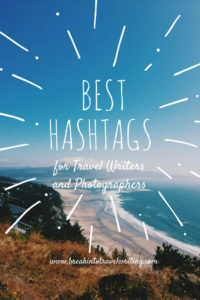 Free Download: Top 200+ Instagram Hashtags for 2019"
Using a few tags that are more general can place your posts in front of more Instagram users. 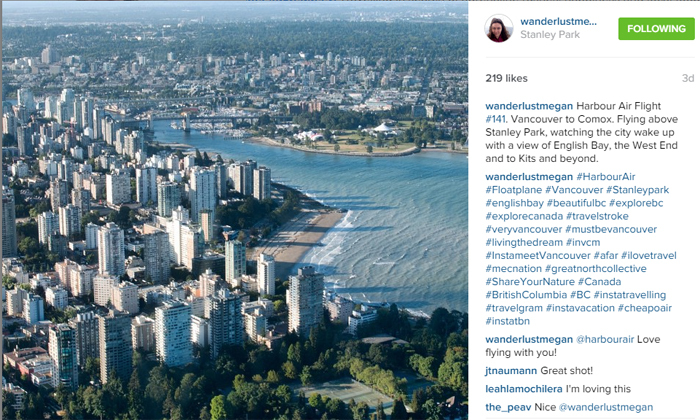 Which Instagram travel hashtags have you’ve experienced success with? How many hashtags do you use? Great post. We are seeing progress in our IG following but it has been the slowest of all of the social medium forums. I think that might be because I’m not willing to compromise it with spammy crap. Currently in BC and moving to Vancouver in September so a perfect example for us! I know what you mean Gemma! I don’t like following people just to get more followers, unless I really like their photos. You can be as aggressive as you want with the following. Another method is to follow accounts based on an account you like. For example, if you know of an IG account that isn’t following a lot of others and has great photos, they are probably following like accounts. Another method that would be more honed in! Let me know how it goes. Read this in prep for my Colorado trip next week. Extremely helpful. I’ll be tracking the analytics for growth on my IG account. Once again, you’re a great mentor! Please check in and let me know how it goes! Love to hear an update! Thank you so much for writing this, I’ve saved it and have been referring to it when I post new pics. Really trying to focus on Instagram now but it’s a slow climb! Do you tag other accounts too? Great tips! I still struggle with our Instagram following and hashtags. Making progress but slowly! Thanks Alexa for the tips! I just started using Instagram and will keep your tips in mind!! This is SO useful, thank you! For a long time, I completely underestimated (=didn’t understand) the use of hashtags but even just after a couple of posts… wow, what a difference! So I’m curious to learn why hashtags in the comments vs in the post. I use an autoscheduler to help keep me on track and like to copy and paste my hashtags in. Hashtags in comments and posts are a way for the “feed” to organize all comments and posts by the topic. For example, while you might use #puertorico in your post, a commenter might as you specifically where in PR, you can respond #caborojos and others might chime in saying #ilovecaborojos. That’s organic reach. I admit I am still understanding these constantly evolving methods all the networks are using but it’s starting to become apparent that organizing posts and comments by tags are a means of being relevant to the topic. Thank you for the link. I agree hashtags are useful. I’m currently focusing on Twitter but am watching how hashtags are being used on all other social networks. It’s amazing but like every product/service/strategy, it’s a constant process. Looking forward to future updates on this. I always forget how much impact descriptors have, such as feelings or colors. 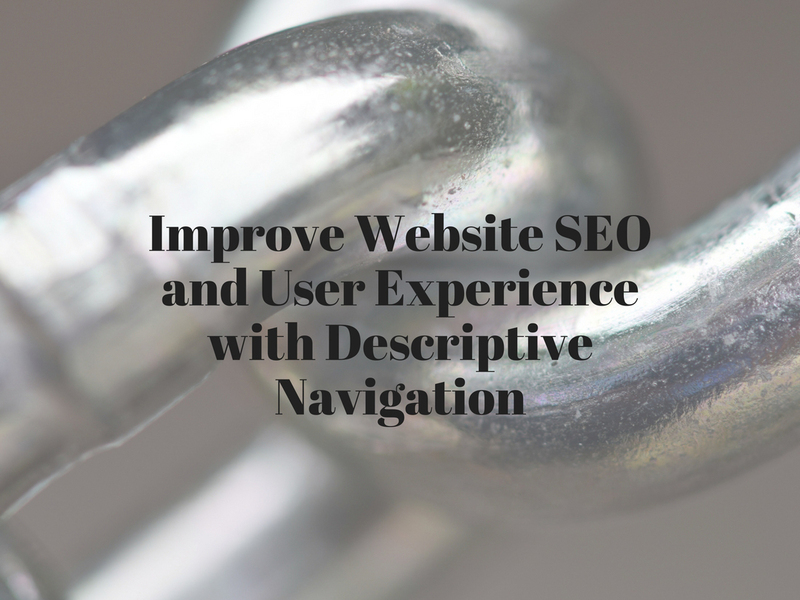 General tags are great to get in front of new audiences. All great tips! We have found that finding some good hashtags really help the picture take off. It is nice to have a list of hashtags already saved somewhere on your phone. Thanks Alexa. Have read this one earlier and found it very helpful. Last May, I had only about 150 or 175 IG followers. In the last few months, I got introduced to quite a few tips and tricks and now I am close to 1100..slowly and steadily..hope that this year works out much better! This is so helpful! Though I find the biggest struggle is finding hashtags for each location I go to. Instagram is a great medium, I love it. It’s a great place to showcase my travel photography. The hashtags are great to get your feed out there. I’ve been trying things out during the past months and a variation of hashtags in your photos is good, not using always the same ones. Really helpful thanks a lot! 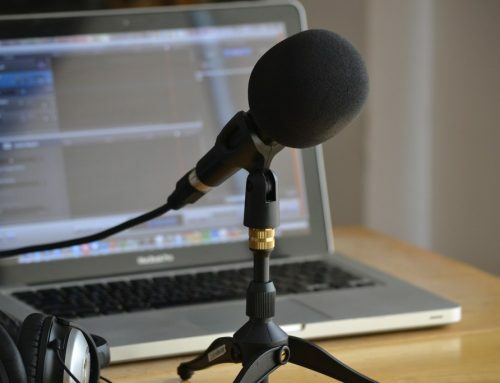 I’m a total newb to doing this as a career though I have traveled my whole life and really enjoy the community I am finding here. Much love and exciting travels! Sweet. You just gave me some ideas for some new hashtags to try out. I always maximize the 30 limit! Thanks Alexa great post and good insights too. You are a life saver.I just got started using Instagram and this really helps my travel blog. Oh wow..I stumbled upon on this site searching for the best hashtag on instagram. I’m planning to use those hashtags and hopefully can gain more followers. Thank you for this. All the best! I love Instagram and appreciate your helpful post! Hashtags do make a huge difference, thanks for reminding me of how important they are. My goal is to cross network, but only relative followers, if someone follows TravelStlyeNews If they had good photos or vids then, yes Ill follow them back and start engaging, it takes a lot of time , but the fact they followed me allows me to notice them! 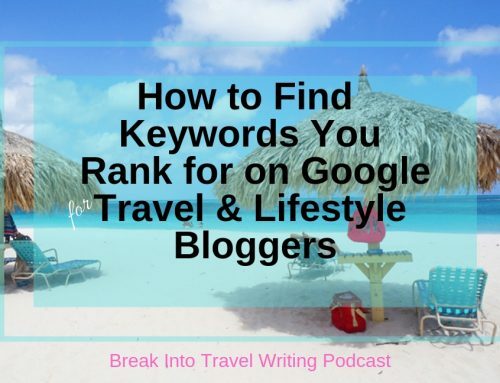 Also I encourage followers to #travelstylenews so that I can network with other bloggers. But I do not follow blindly! Nice article to find the hashtags for posting. Just to add to Tip #1: Research hashtags using the Search function; it will tell you how many posts use that hashtag. Experiment to find hashtags that work for you. Example: #ig_worldclub (included in the list) has about 5.7M posts, but #igworldclub has more than 6.5M. A more extreme example: #igeurope is used about 155K times, while #ig_europe shows up more than 6M times! That’s a lot more competition, but also a lot more eyeballs. When you use so many hashtags, how can you tell which hashtag is effective? Just curious. Also, why should we put the hashtags in the comment section instead of the description? Thanks. I´d like also to share some well working hashags, they are not so popular, but that is why they are good working, your posts stays in view for a longer time. Great tips! Thanks for this comprehensive resource. Searching for these ideas let alone coming up with them is incredibly difficult, but your experiences sound amazing.